Your groom isn't ordinary, and there's no reason that his ring should be either. You need something expressive, something unique, to fit his distinct personality. 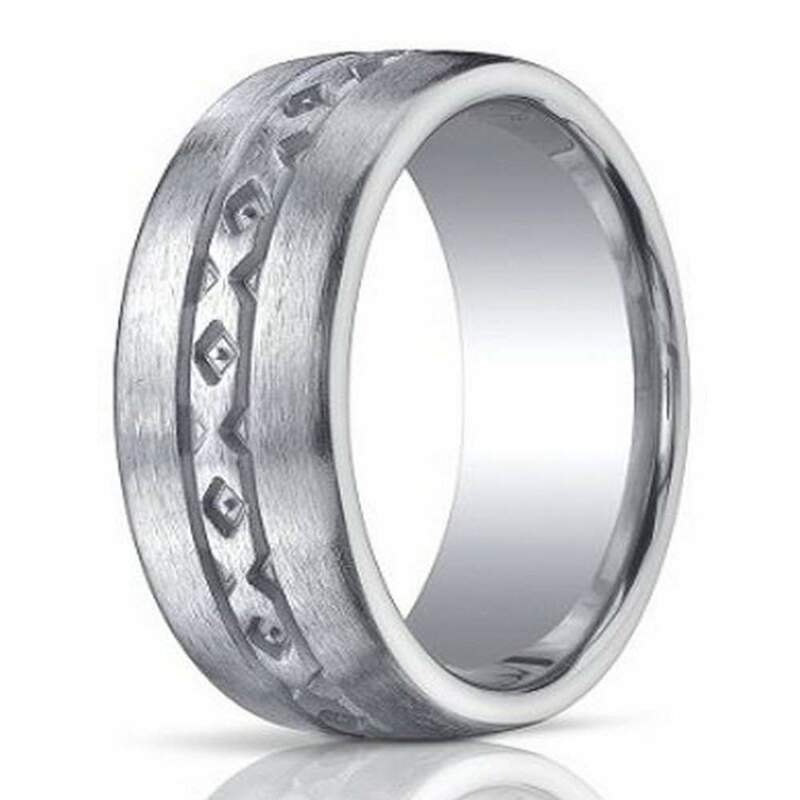 Our 10mm designer brushed Argentium silver wedding ring with X pattern design is the perfect choice. An embossed X pattern design in the center gives this men's band an attractive, masculine look. With a matte brushed finish and a comfort fit, this band is eye-catching and unique, just like your groom. Comfort fit bands usually measure ½ size smaller due to the additional metal inside the ring. Because of this, we recommend having his finger measured for a comfort fit ring at your local jewelry store before placing your order. We know that sometimes it can be a struggle to have your budget match all of your wants when it comes to planning your wedding. Luckily, our 10mm designer brushed Argentium silver wedding ring with X pattern design is not only stylish and high-quality, but it is also affordable. 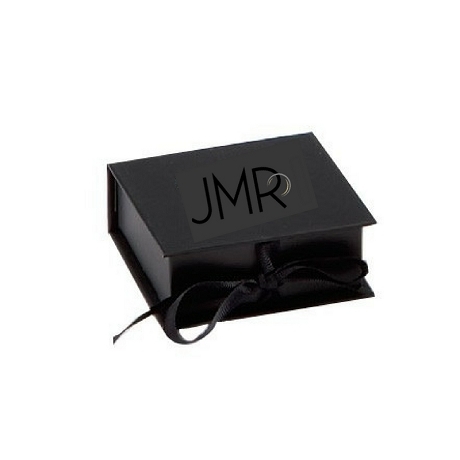 We even offer custom engraving up to 30 characters to add the date of your nuptials, his and your initials, or a meaningful lyric.